Celebrity Exes Reunite: Are Leonardo DiCaprio & Toni Garrn Rekindling Their Romance? 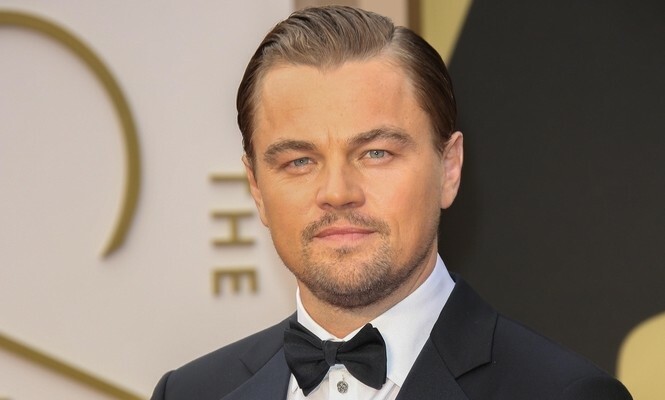 Speculators have their eyes on celebrity exes Leonardo DiCaprio and Toni Garrn after the two were spotted at the Unitas Gala this past Tuesday. The former celebrity couple dated for a year and a half until late 2014, according to EOnline.com. A source close to DiCaprio claims that they are both keeping their expectations low after their previous break-up. They apparently are hanging out and having fun, so no labels have been placed just yet! These celebrity exes may give their relationship another go. What are some reasons not to rekindle your relationship with an ex? 1. Reflect on the past: Although when you look back on the relationship all you may remember are the good times, but you need to look past that. Reflect and remember the reasons why things didn’t work out in the first place, and realize that those issues will most likely continue to arise in the potential new relationship with your ex. You broke up for a reason! 2. You’re not moving forward: By getting back together with your ex, you’re not moving forward with your life whatsoever. In fact, some could argue that you’re simply living in the past and stunting potential emotional and mental growth by getting back together with this person. Throughout life, it’s important to make sure you are constantly growing, so do yourself a favor and say goodbye once more. 3. You’re missing out on the potential new lovers: By getting back with your ex-lover, you’re missing out on all the potential new partners! Instead, you’re essentially just re-living the same relationship from before. Unless you truly believe (and see) a change in your ex and in the budding relationship, there is really no reason why you should get back with them. What are some reasons why you think getting back with your ex is a bad idea? Leave your thoughts below.